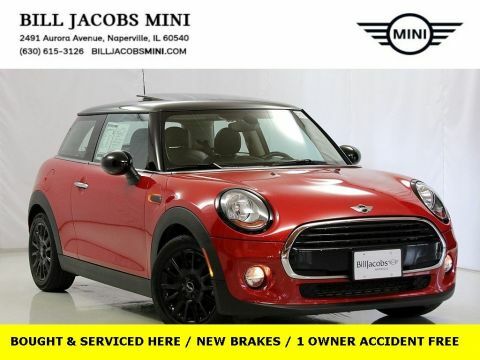 **TURBO**, **EXCELLENT MPGs**, **COLD WEATHER PACKAGE**, **LEATHER**, **POWER-FOLDING MIRRORS**, **AUTO-DIMMING MIRRORS**, **HEATED FRONT SEATS**, **SMARTPHONE COMPATIBLE**, **BLUETOOTH**, **AUTOMATIC CLIMATE CONTROL**, **AUTOMATIC HEADLIGHTS**, **AUTOMATIC RAIN-SENSING WINDSHIELD WIPERS**, **ALLOY WHEELS**, **BALANCE OF FACTORY WARRANTY**, **1 OWNER ACCIDENT FREE**, **GAS SAVER**, ABS brakes, Alloy wheels, Cold Weather Package, Electronic Stability Control, Front dual zone A/C, Heated door mirrors, Heated Front Seats, Illuminated entry, Lounge Leather Upholstery, Low tire pressure warning, Power Folding Mirrors, Remote keyless entry, Traction control. 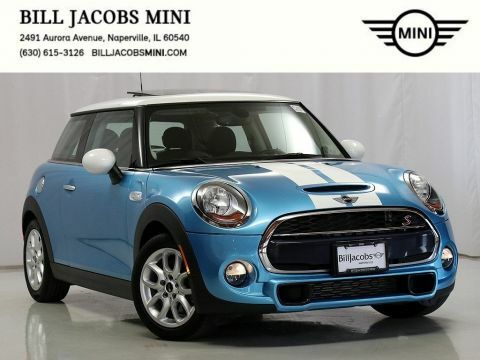 Odometer is 3996 miles below market average!Plus, the Bill Jacobs Auto Family has grown into one of the most respected businesses in the Chicagoland Area. 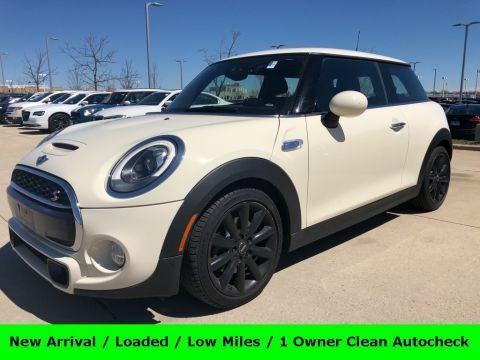 We feature one of the largest selections of Certified MINI s and Pre-Owned vehicles in the Midwest. We boast a BRAND NEW STATE-OF-THE-ART FACILITY with unparalleled accommodations, developed to be one of Illinois' most environmentally advanced dealerships according to LEED guidelines. 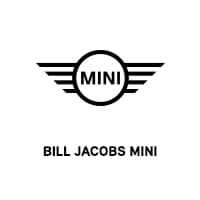 Here at Bill Jacobs MINI we offer complimentary MINI Courtesy/Demo vehicles while you service your vehicle, and our car wash is open and available to you six days a week. If you are looking to purchase from out of state, we are less than 30 minutes from either Chicago airport. 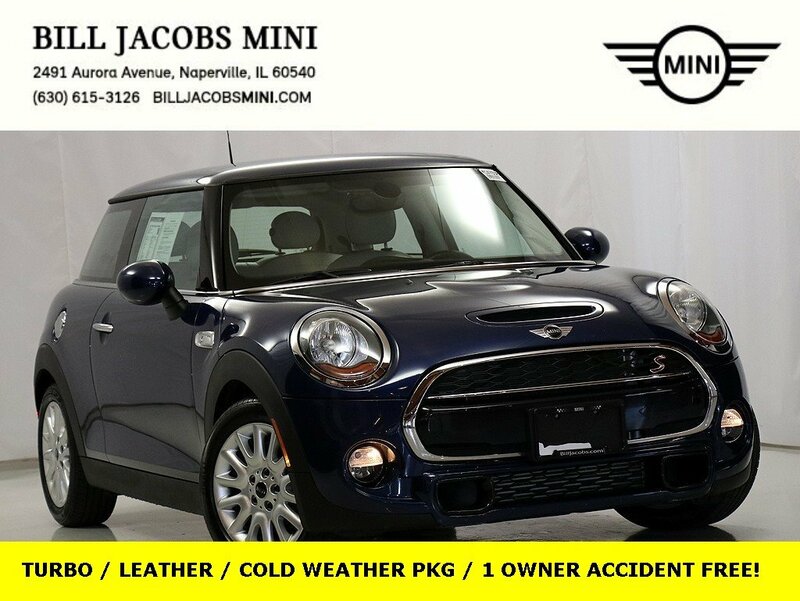 Please check us out online @ www.billjacobsmini.com.